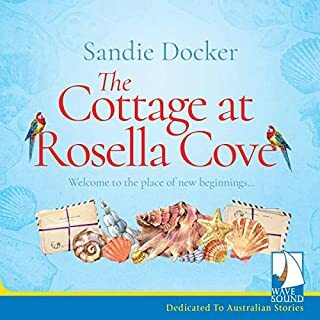 At the Valley View Motel in South Australia's picturesque Clare Valley, 84-year-old Lola Quinlan is up to her usual mischief. She's sent her family away for Christmas and invited a number of mystery guests to come and stay. But who are all these people, and why aren't they spending the festive season with their own loved ones? 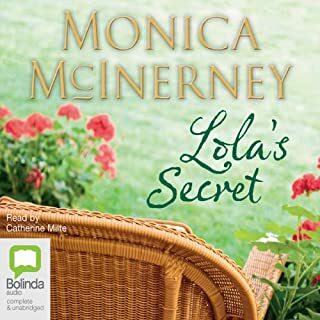 As the big day draws closer and Lola's personal family dramas threaten to unravel her plans, she discovers that at a special time of year, magic can happen in every family. 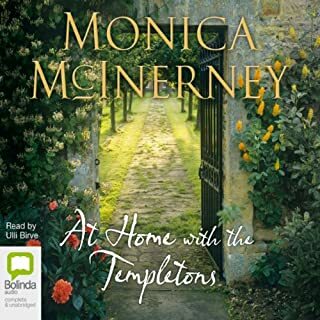 When the Templeton family from England takes up residence in a stately home in country Australia, they set the locals talking – and with good reason. From the outside, the seven Templetons seem so bohemian, peculiar even. 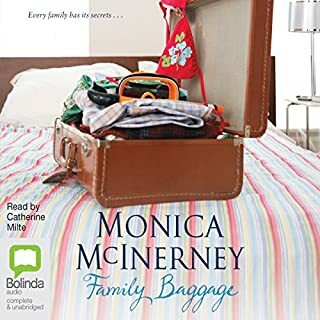 No one is more intrigued by the family than their neighbours, single mother Nina Donovan and her young son Tom. Before long, the two families' lives become entwined in unexpected ways. 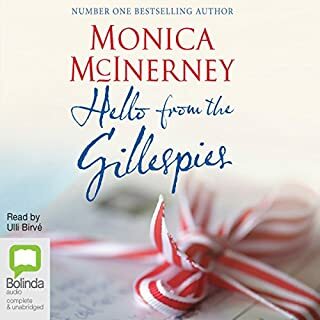 From the best-selling author of Hello from the Gillespies and The House of Memories comes a warm and captivating story of family secrets, traditions and ties. 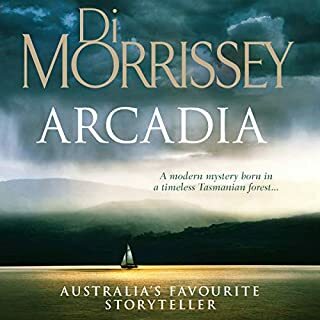 As a child Maggie Faraday grew up in a lively, unconventional household in Tasmania, with her young mother, four very different aunts and eccentric grandfather. 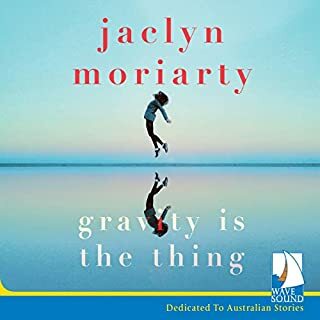 With her mother often away, all four aunts took turns looking after her - until, just weeks before Maggie's sixth birthday, a shocking event changed everything. Anna, Bett and Carrie Quinlan were childhood singing stars, the Alphabet Sisters. Years later, Lola, their larger-than-life grandmother, summons them home for her 80th birthday extravaganza and a surprise announcement - she wants them to revive their singing careers and stage a musical she has written. Rehearsals get underway, and family secrets begin to be shared and revealed. 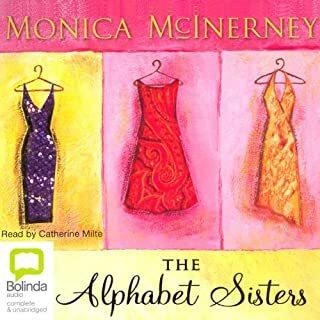 But just as the rifts begin to close, the Alphabet Sisters face a test they never imagined. Sometimes the hardest lessons to learn are those that matter most. 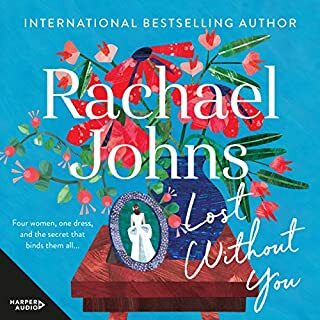 Following a tragic accident, Ella O'Hanlon flees to the other side of the world in an attempt to escape her grief, leaving behind the two people she blames for her loss: Aidan, the love of her life, and Jess, her spoilt half-sister. 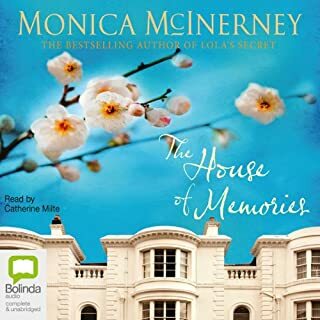 In London Ella is taken in by her beloved uncle Lucas, whose extraordinary house holds many wonderful memories for her. 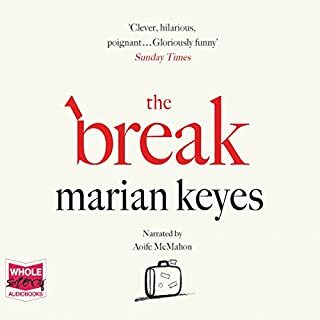 Lainey Byrne is a woman in control, juggling a hectic job; her boyfriend, Adam; and a family with more than its fair share of dramas. 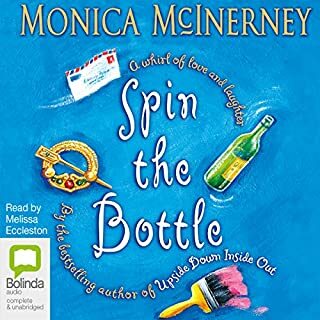 Things go into a spin when she is wrenched from her life in Melbourne to run a B&B in Ireland for a year. 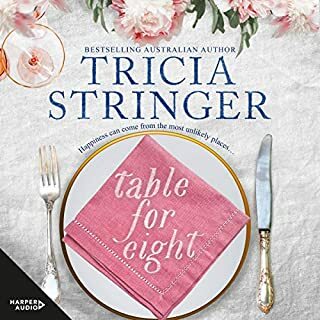 Bed-and-breakfast quickly tumbles into bed-and-bedlam, especially when a reunion with childhood friend Rohan Hartigan sparks an unexpected romantic dilemma. 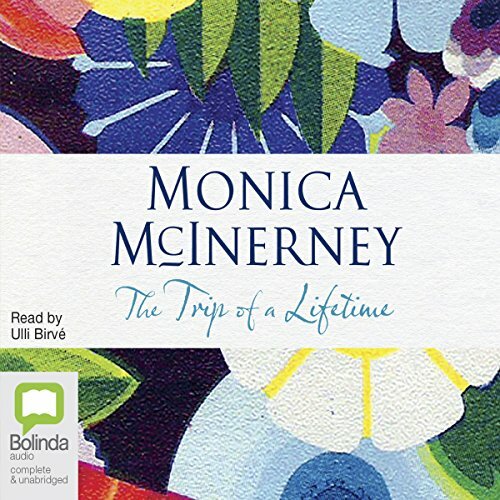 A big, bold, beautiful story about the light and dark times of life from best-selling author Monica McInerney. 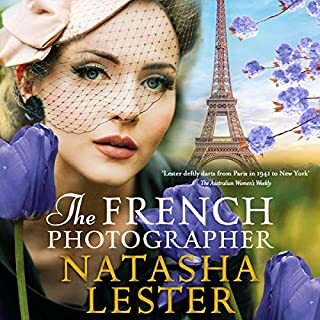 The wilful and eccentric Lola Quinlan is off on the trip of a lifetime, taking her beloved granddaughter and great-granddaughter with her. More than 60 years after emigrating to Australia, she's keeping a secret promise to return to her Irish homeland. 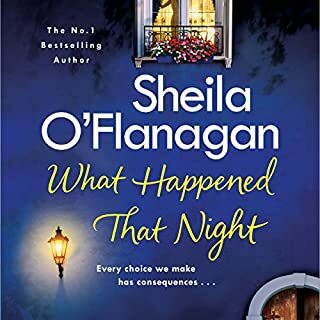 But as she embarks on her journey, the flamboyant Lola is still hiding the hurtful reasons she left Ireland in the first place. What - and who - will be waiting for her on the other side of the world? 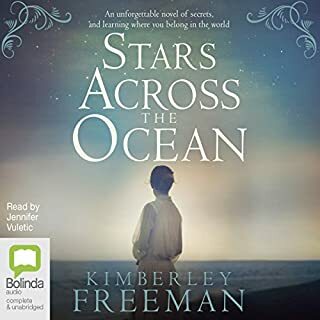 The Trip of a Lifetime is a big, bold, beautiful book about the light and dark times of life, and all the wonders in between. 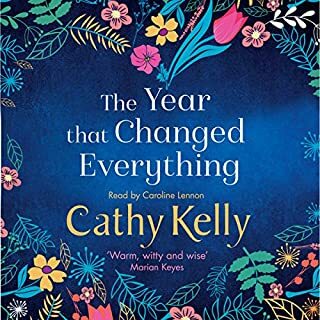 Moving from the Clare Valley of South Australia to the lush Irish countryside, this is a delightful, emotional story about a colourful and huge-hearted family that you'll want to call your own. Once again a story that has entwined the lovely Clare Valley with thr enchantment of the Irish countryside. 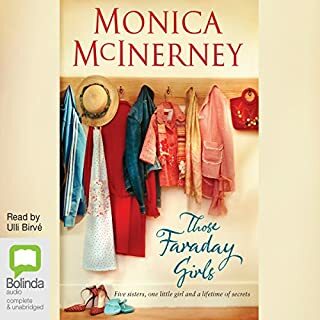 I've read Monica McInerney books so many times and they're so lively but the narrator sounds like she's reading an encyclopaedia. I'm struggling to finish this book it is so dull. The Irish accent is rubbish too.